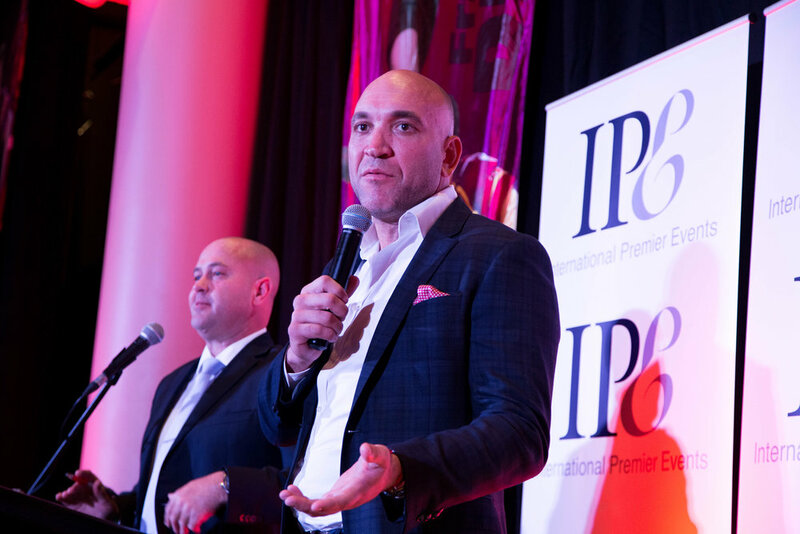 The third and final match of the 2019 State of Origin Series will take place at ANZ Stadium in Sydney; and IPE has all your premium corporate hospitality covered. With us, you and your guests will attend one of our exclusive rooms inside ANZ Stadium, whilst being entertained by Origin Legends such as Billy Moore, Steven Menzies and Wendell Sailor! This is the only origin match to be played in Sydney for 2019 - so don’t miss out.